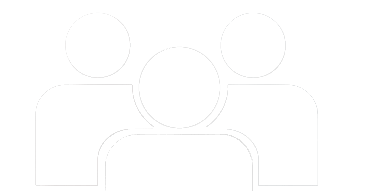 Focusyl is an all-natural supplement that provides an immediate increase in focus and mental performance by rebalancing neurotransmitter levels and increasing oxygen and nutrient delivery in the brain. 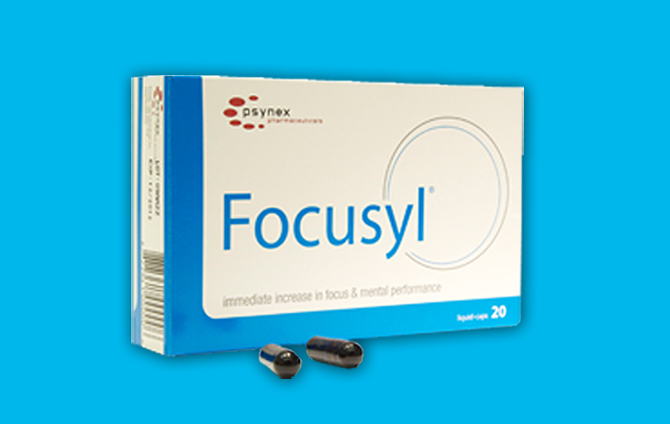 Focusyl helps to control symptoms including, but not limited to: boredom, attention deficiency, fatigue, stress, headaches, mood swings and aggression. 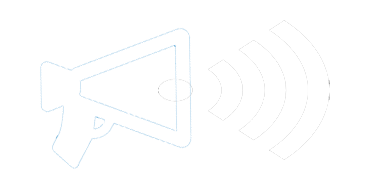 About Focusyl®: Life is difficult with demands and commitments distracting you daily. You feel as though you could be accomplishing so much more if only you could be more productive, more focused on the things you need to get done.